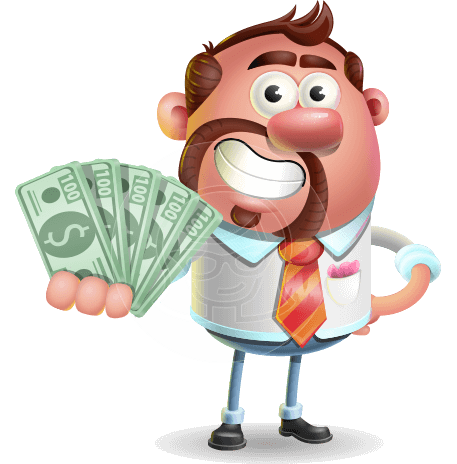 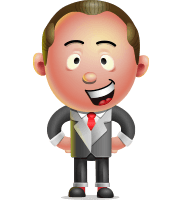 Meet Xavier Sharpmind - a smart businessman 3D cartoon character that is ready to join your project with 112 cool business poses. 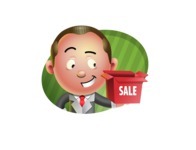 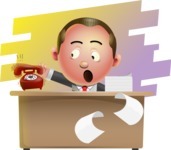 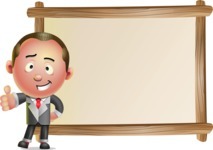 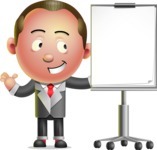 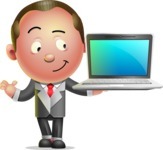 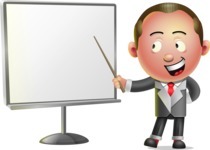 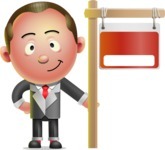 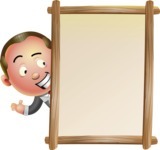 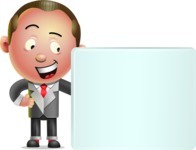 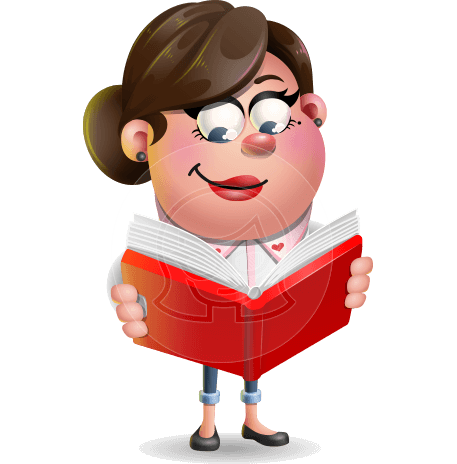 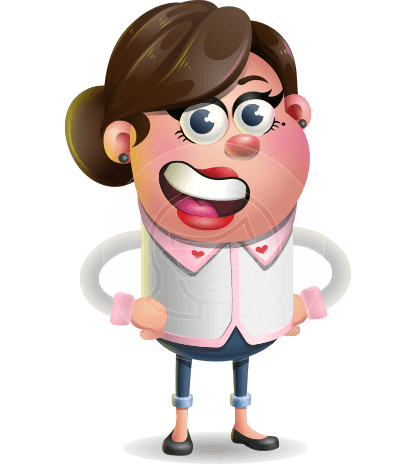 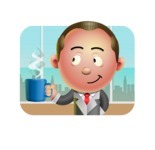 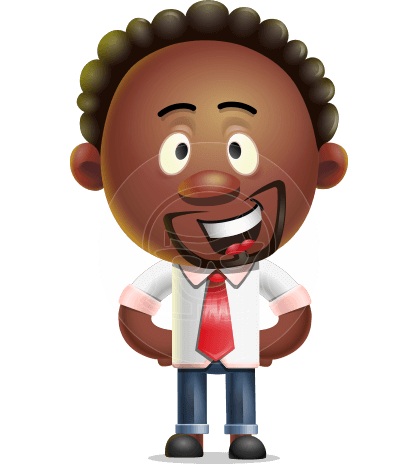 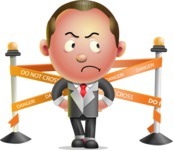 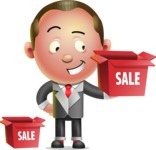 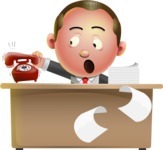 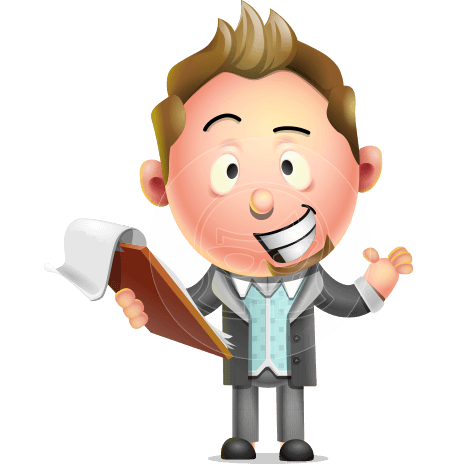 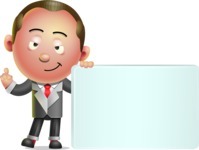 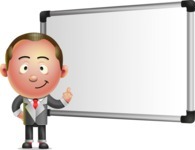 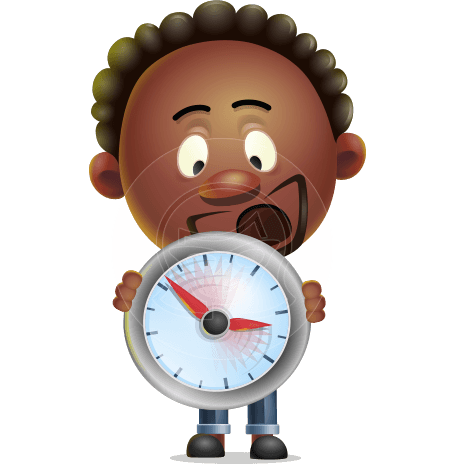 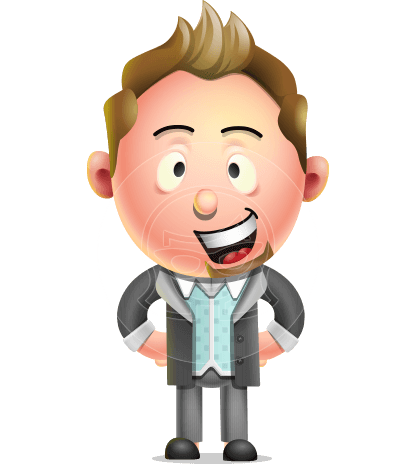 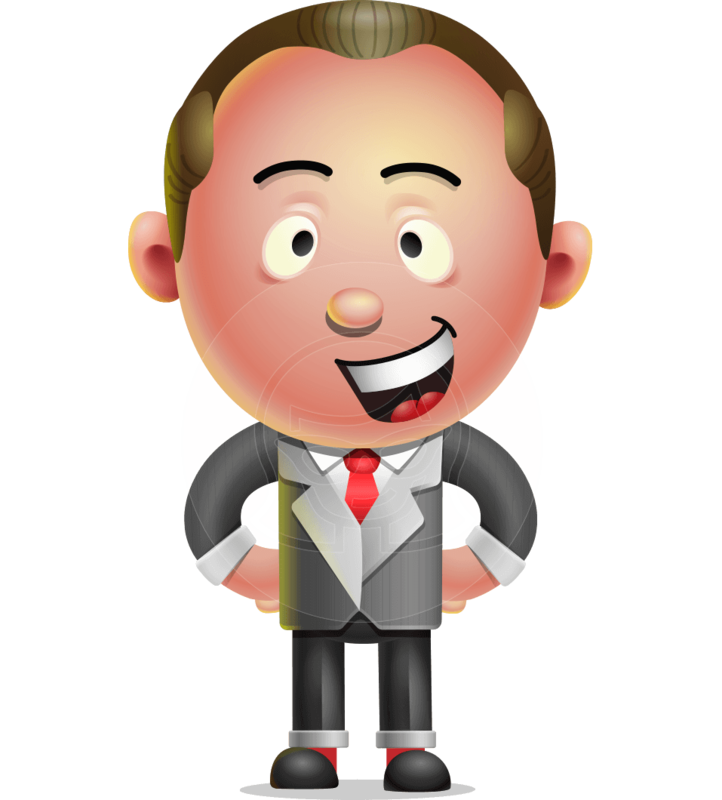 Xavier Sharpmind is a 3D vector cartoon wearing a suit, so he is perfect for business and financial projects. 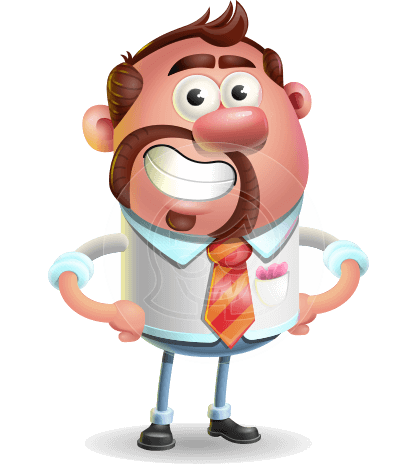 You can download this fella in .Ai, .Eps, .Pdf, and .Png file formats.